Perfect if you want to give a dance lesson as a gift. 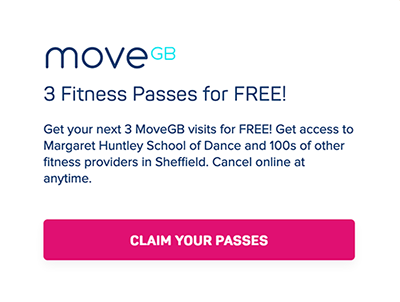 Welcome to The Margaret Huntley School of Dance. 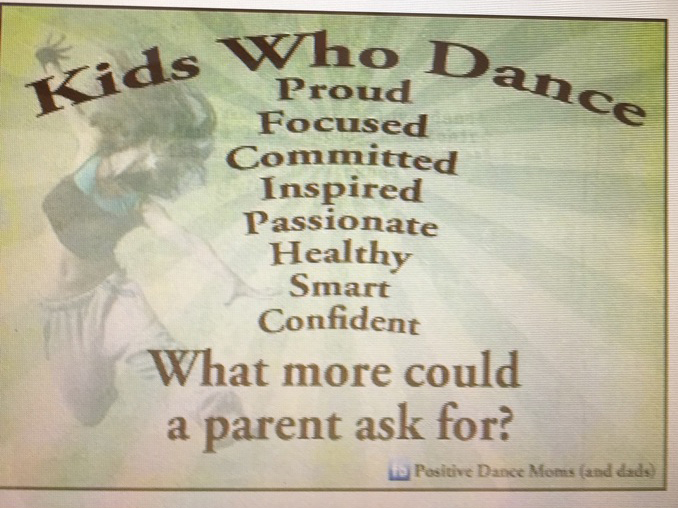 We are a dance school which specialises in Latin American and Ballroom dance for all ages, starting from 5 years and upwards. 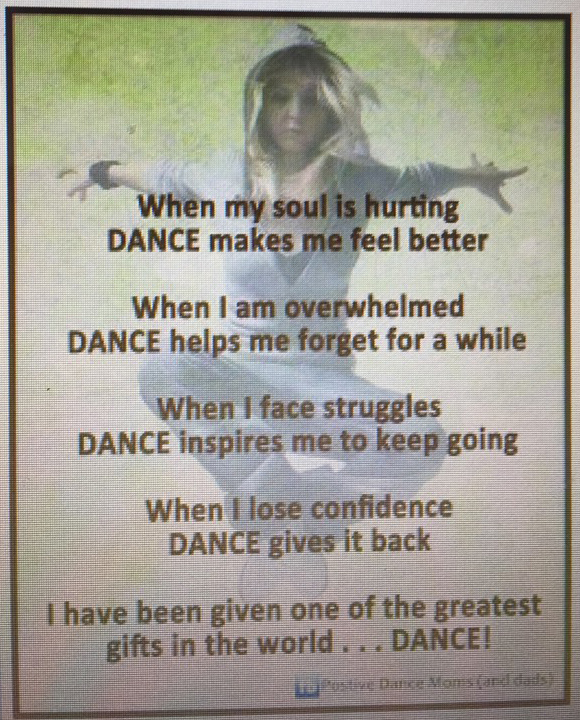 Dancing is a great way to get fit, have fun, and make new friends along the way. So, if you have been thinking about giving the cha cha or waltz a whirl, then you have come to the right place. 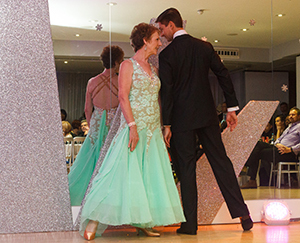 Margaret is a Fellow of the International Dance Teacher Association and has years of experience teaching, so you know you are in safe hands. 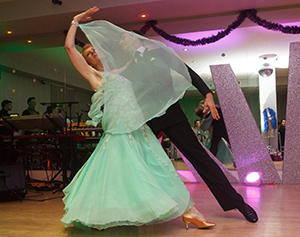 Whether you want to dance just for fun, or to a more advanced level, or to achieve a professional qualification in Latin and Ballroom, we welcome your enquiry.